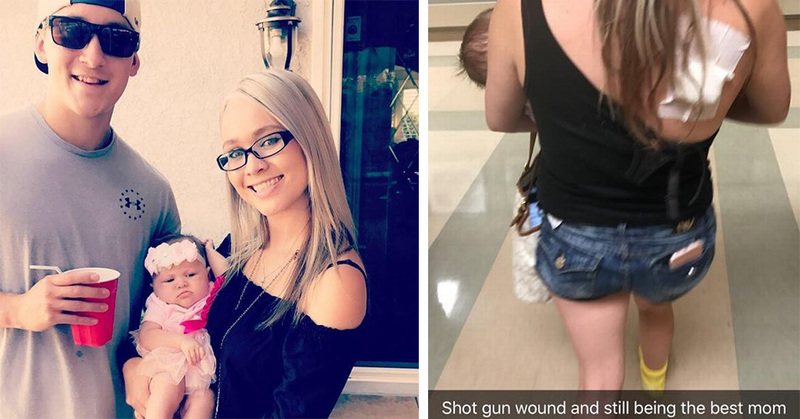 'Shot in the back and still the best mom': New mother risked her life to shield cop boyfriend during Vegas attack | Do You Know? 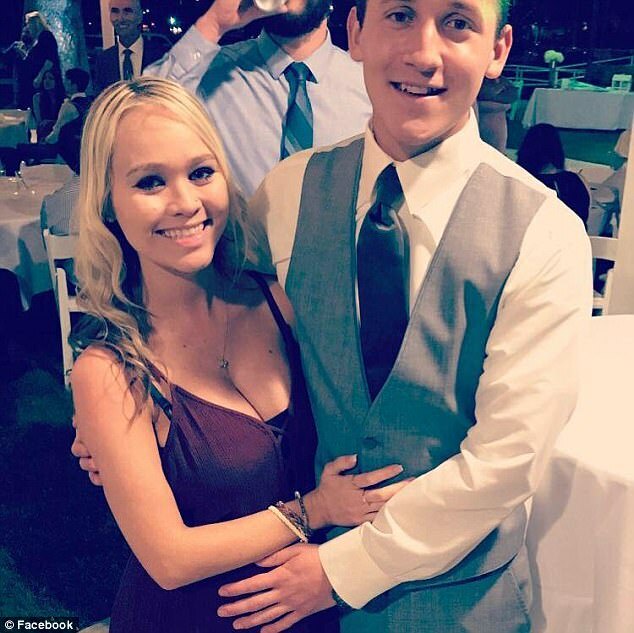 A brave new mum was shot while trying to shield her police officer boyfriend's body after he was hit in the head during the Las Vegas shooting. Summer Clyburn, 22, who has a three-month-old daughter, protected her partner Michael Gracia, an off-duty police officer who had taken a round to the head. They were both rushed into hospital, where Summer was treated for a gunshot to her back and Michael, a police officer from California, was given emergency surgery for his head injury. An image of brave Summer showed her walking through hospital, with a dressing on her back and carrying her little girl. The image was shared on Facebook by a friend of the couple with the caption: "Shot gun wound and still being the best mom." A GoFundMe page has already raised $60,000 dollars for the young family to aid with medical bills and their recovery. Well-wishers started the page shortly after the news of his injury emerged. 'Summer his girlfriend and mother of his child covered him while he was hurt which got her shot as well. 'The love between those two are real and they are new parents and new parents shouldn’t be going through this . 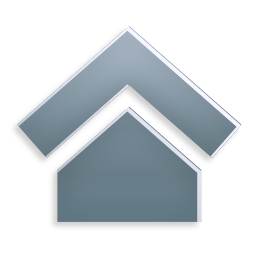 I want to raise money to help with any medical bills and general bills and necessities so they don’t have to worry.' The couple, from Upland, welcomed their baby daughter, Vayda Gracia, into the world in June. The infant is not believed to have been with them at the festival. They were enjoying the Route 91 country music festival when Stephen Paddock, 64, open fired from the 32nd floor of the Mandalay Bay resort hotel. Paddock fired from an automatic rifle indiscriminately killing dozens and injuring hundreds more. The gunman committed suicide in the hotel room before police could arrest him. Wishing the couple and everyone affected a speedy recovery.